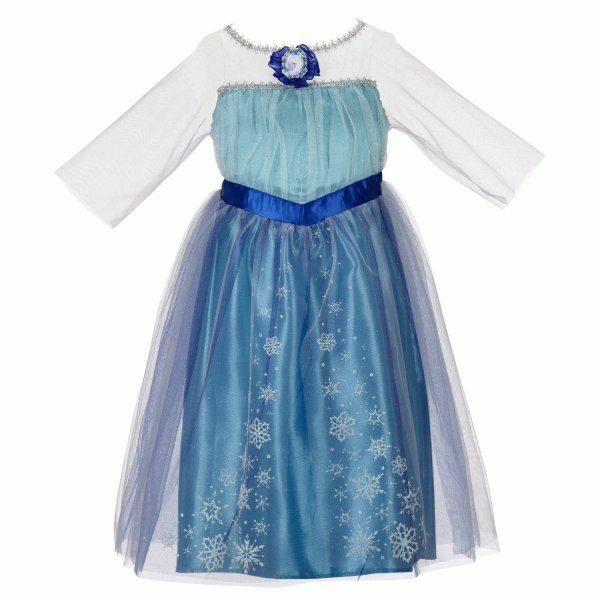 Disney Frozen Elsa Enchanting Dress For $9.99 (Reg. $20) + FREE Prime Shipping! You are here: Home / Great Deals / Amazon Deals / Disney Frozen Elsa Enchanting Dress For $9.99 (Reg. $20) + FREE Prime Shipping! Who’s been searching for an Elsa dress?? We have a GREAT deal on one – get the Disney Frozen Elsa Enchanting Dress for $9.99 (reg. $20)! And, you’ll get FREE shipping with Amazon Prime or Super Saver Shipping! This is the lowest price I’ve seen for this dress – much lower than I paid for my daughter’s! If you’ve been looking for it, make sure you grab one before the price goes back up!